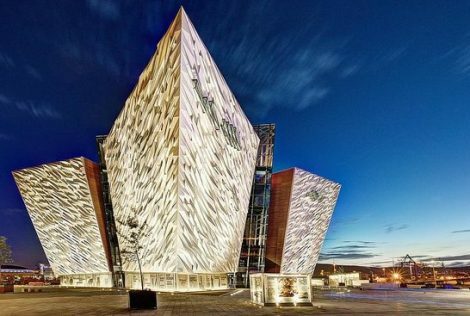 We're heading to Belfast for our 2019 Annual Meeting! Submit a proposal for a Thematic Sessions at #BES2019. Submit a proposal for a workshop at #BES2019.